Large starting current, can be ignition starting instantly, with good low temperature adaptability, can be used in a broad rangebetween -20 to 55 degrees. Air-condition of communication base station is used to guarantee the equipments work normally. Wireless facilities, transmission facilities, power supply facilities work well at 40℃, but the lead acid battery which constitutes power supply is sensitive to surrounding temperature. The battery requires 25℃ operating temperature and its service life will reduce to half when temperature rises by 10℃. 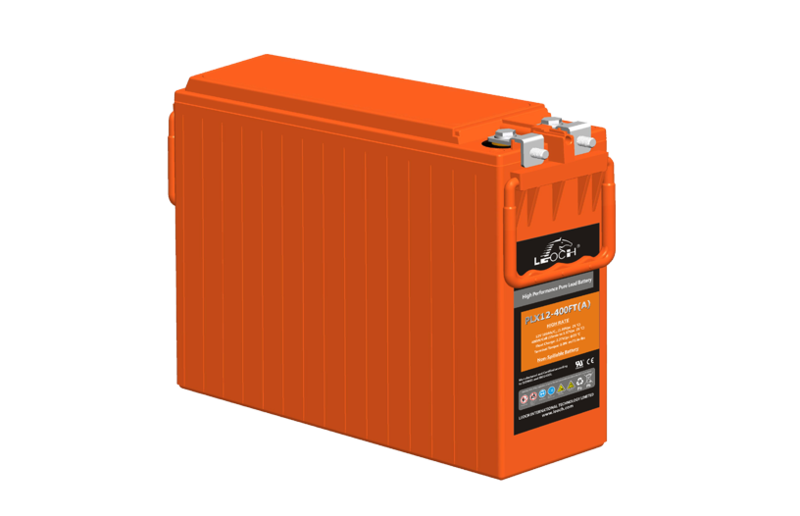 As a result, it is significant to develop a battery specially for communication, which is energy saving, lower emission, and has a longer temperature range and service life. Punched continuous grid strip – better metal crystal structure Continuous, double pasting process – high consistency and reliability COS welding, TTP and ABS heat sealing - Low internal resistance and Low self-discharging rate. Rapid charging acceptance and cyclic endurance for a superior performance in extreme environmental conditions.